One or more photo(s) has been virtually staged. Absolutely DAZZLING "Total-Designer-Make-Over" SHOWCASE HOME boasts a gorgeous UPGRADED GRANITE KITCHEN with UNDERMOUNT SINK, TUMBLED BACKSPLASH & rich BORDEAUX "soft-close" CABINETRY! WOW! This impeccable jewel is naturally light and bright also features extensive 18" Porcelain tile throughout and REMODELED BATHS complete with BRAND NEW SHOWER ENCLOSURES, GRANITE VANITIES and HIGH-END LIGHTING & FIXTURES! A pair of envious MASTER SUITES AWAIT... with LARGE WALK-IN CLOSETS and access to a wonderful TILED SUNROOM and private backyard setting with a BONUS BBQ BRICK PAVER PATIO & FULL FENCING! Fresh interior & exterior paint! LIKE NEW! NEWER ROOF! NEWER PLUMBING! FULL APPLIANCE PACKAGE! Much more! 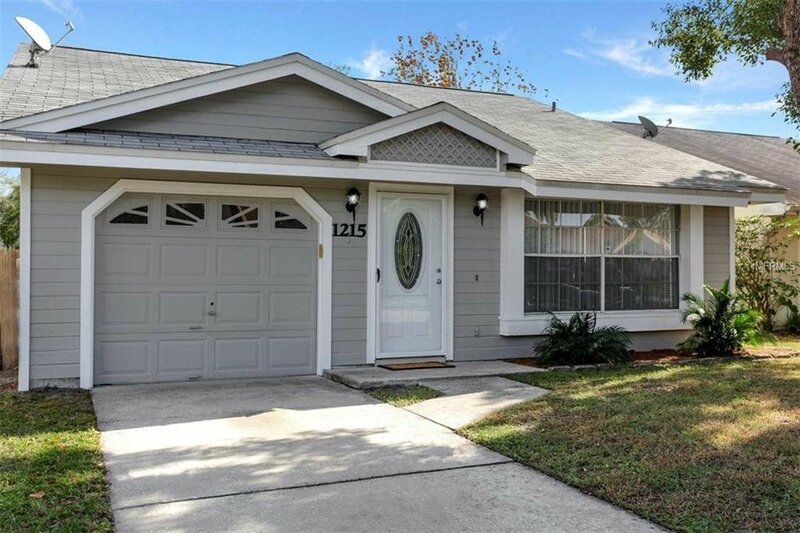 Perfectly situated in the highly coveted neighborhood of Sutton Ridge, this family friendly community offers an easy drive to downtown Orlando, airport, Valencia College East Campus, UCF, shopping & dining ...all makes this EXCITING HOME and idyllic lifestyle impossible to beat! HURRY TODAY and experience this once in a lifetime OWNERSHIP OPPORTUNITY ...for tomorrow may be TOO LATE! Listing courtesy of REAL LIVING R E SOLUTIONS. Selling Office: DECONOVA INTERNATIONAL REALTY.